As part of your allergy treatment plan, your doctor may have advised you to carry an auto-injector of epinephrine everywhere you go. When you’re traveling domestically or abroad, it may not be easy to refill the prescription if you use one auto-injector. Because of this, allergy specialists recommend taking two auto-injectors on all trips out of town. When flying, you’ll need to take certain precautions, such as keeping your epinephrine easily accessible in your carry-on luggage. Do not store it in your checked bags, just in case your bags are lost in transit or you have an emergency on the plane. It’s safe for auto-injectors to go through the X-ray machine at airport security. In fact, many allergy doctors believe this is preferable compared to the potential risk of accidental activation from handling by TSA officials. To ensure easy passage through airport security, be prepared with the printed label of the medication and a note from your allergy doctor. 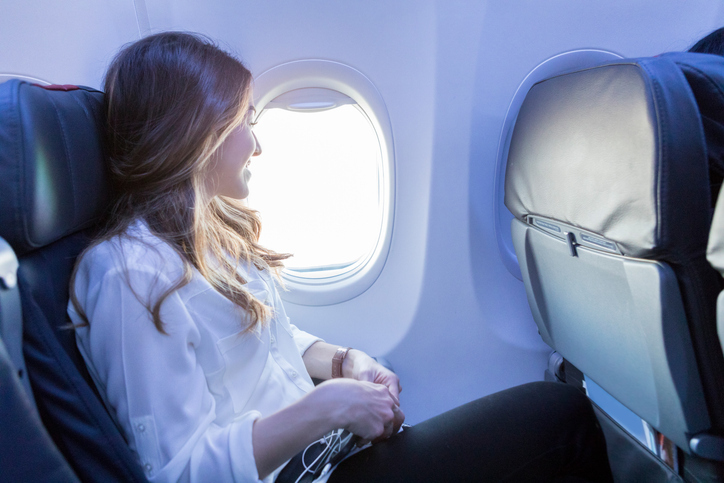 Allergy doctors in Blue Bell, Lansdale, Philadelphia, Jenkintown, Pottstown, Doylestown, King of Prussia, or Collegeville, Pennsylvania can help you prepare to have a safe trip despite your allergies. New and current patients can call Allergy & Asthma SpecialistsSM at 1(800)86-COUGH to request our next available appointment.